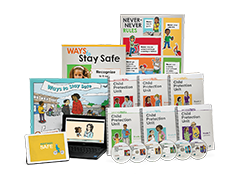 Save an additional $449 when you order the Second Step K–5 SEL Program and Bullying Prevention Unit together. Research-based, sequenced curriculum teaches essential life and learning skills. 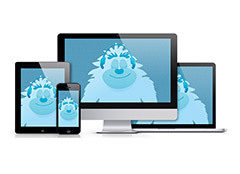 Media-rich content engages students and reinforces positive behavior. Fully scripted lessons are easy to integrate into the day. Take-home materials bolster family engagement and support. Interactive training expedites implementation and alignment. 360-degree approach trains staff to work with all students involved. Field-tested lessons are designed to make the best use of class time. 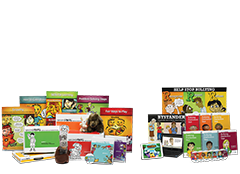 Videos, stories, and games model how to recognize, refuse, and report bullying. 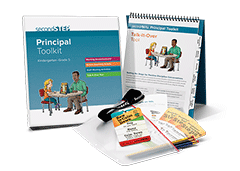 The curriculum applies foundational social-emotional skills. Family materials reinforce learning beyond the school.